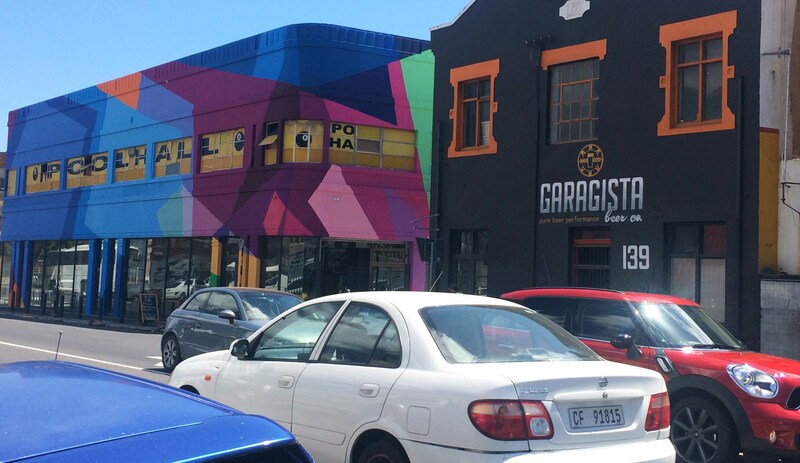 Cape Town is deceptive. 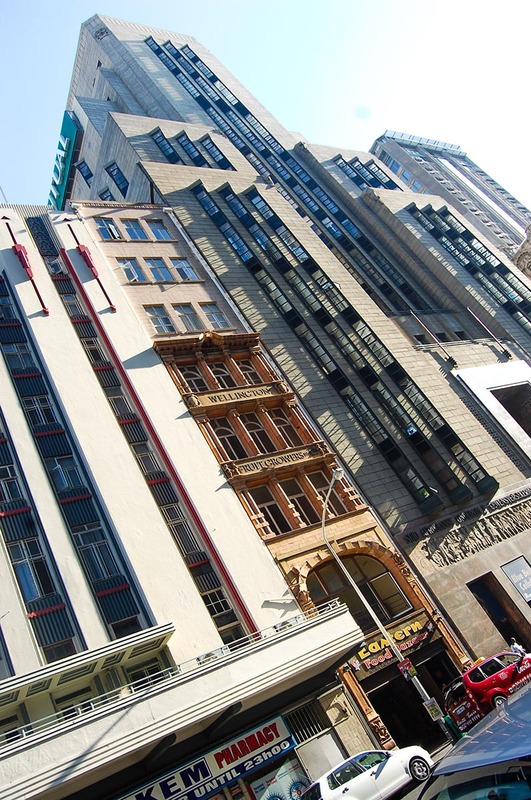 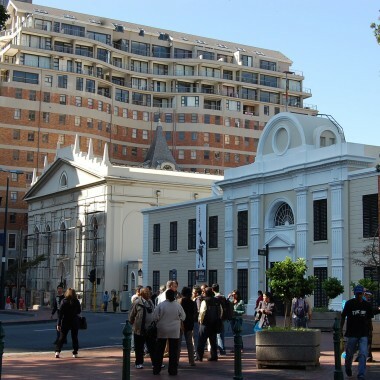 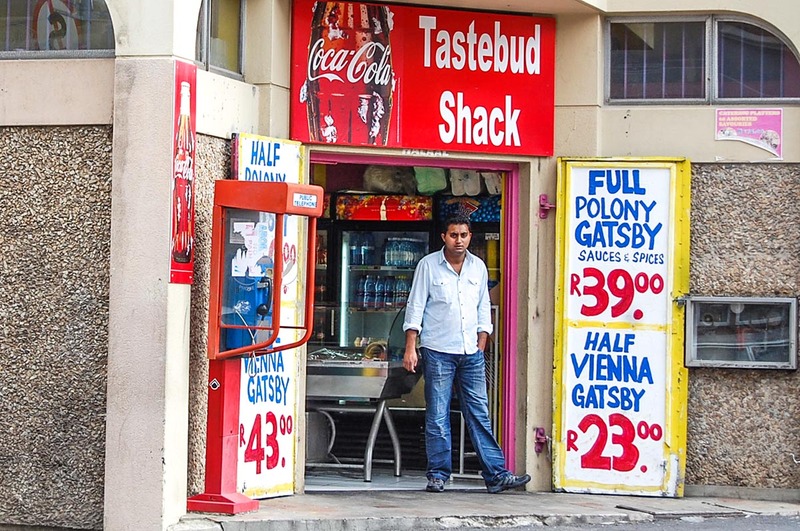 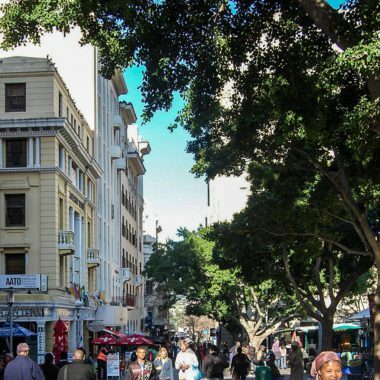 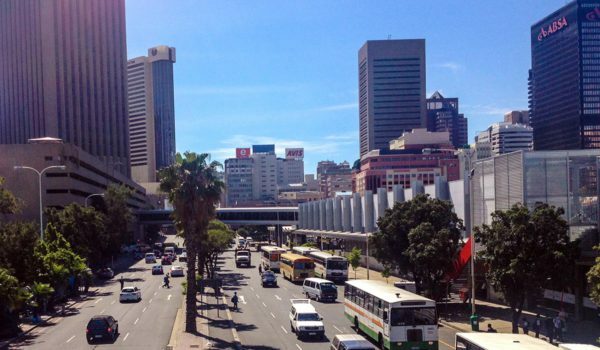 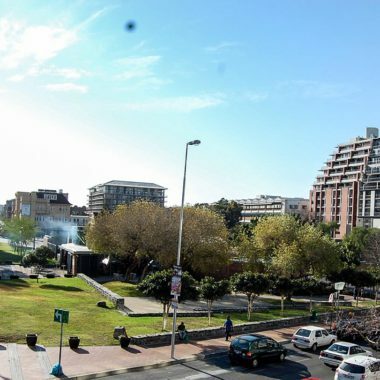 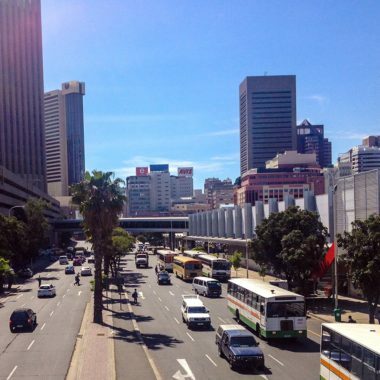 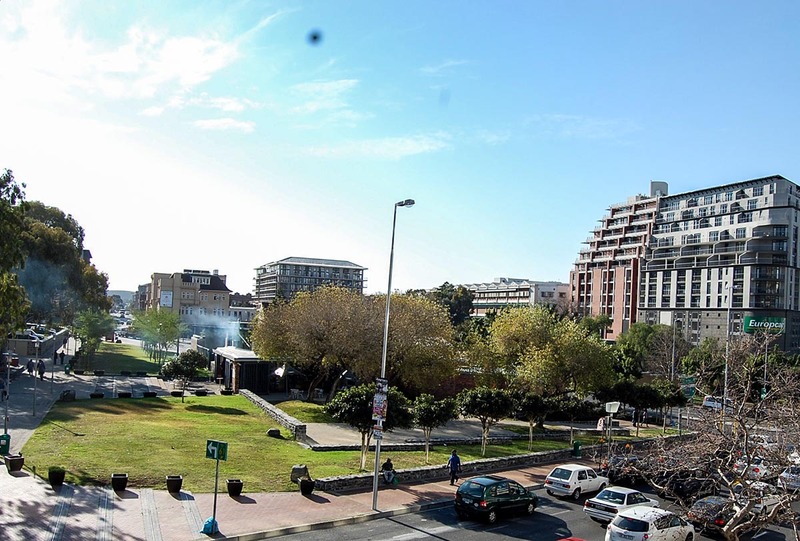 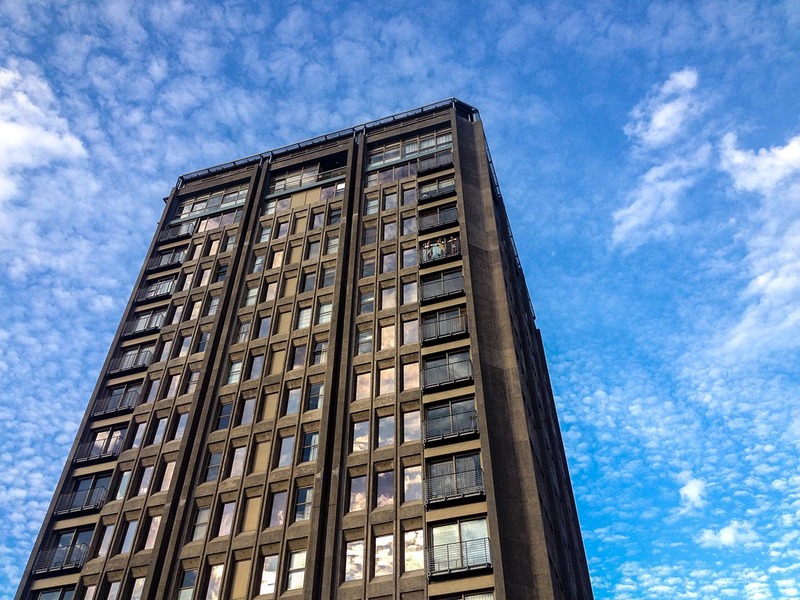 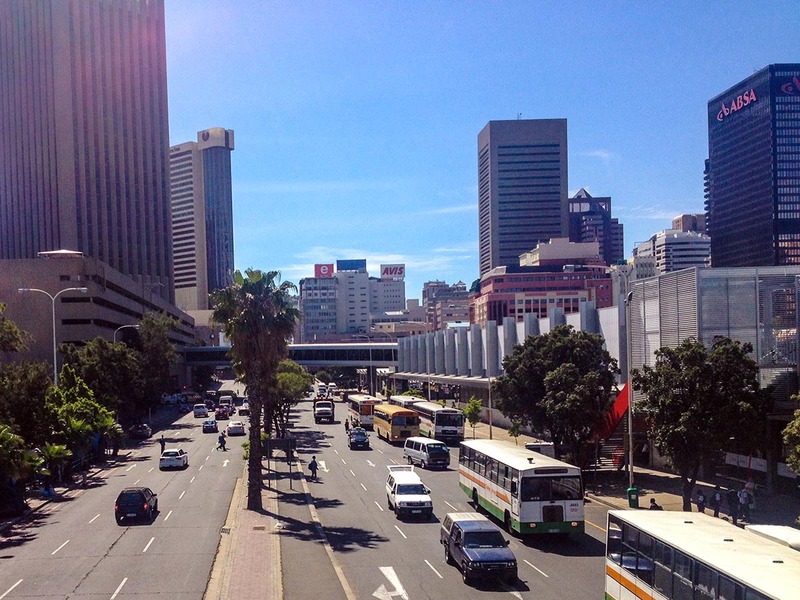 The inner city – or the original, historic Cape Town city – is very, very small, and is often seen as being the city in its entirety. 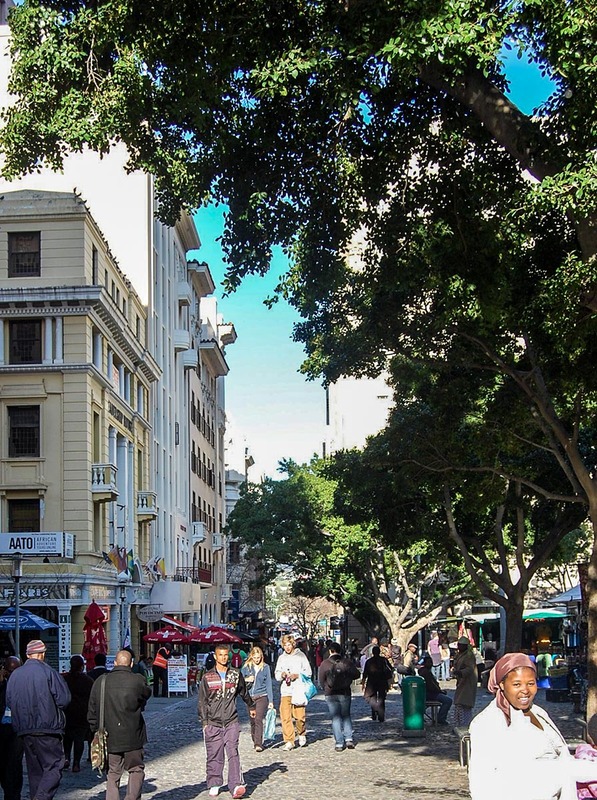 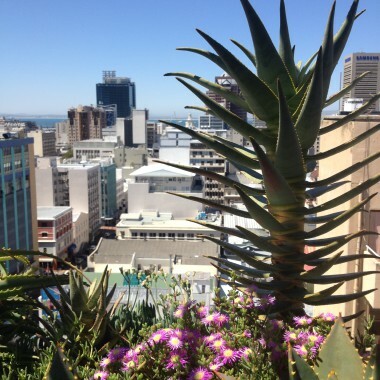 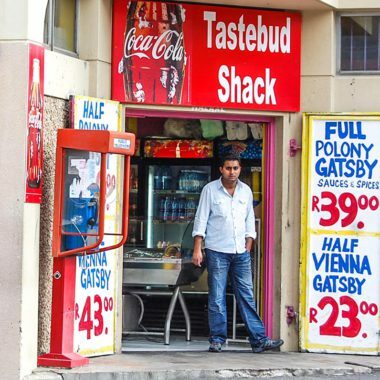 It is no longer the epi-centre of Cape town, but it is where the story of the city begins. 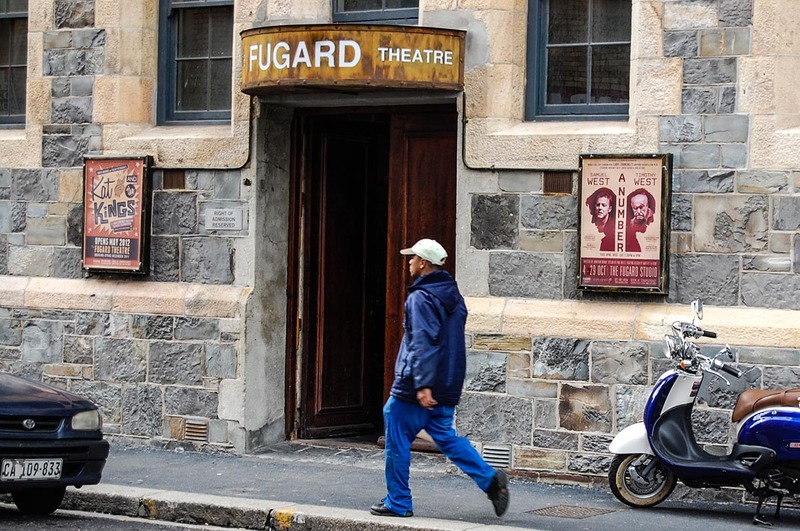 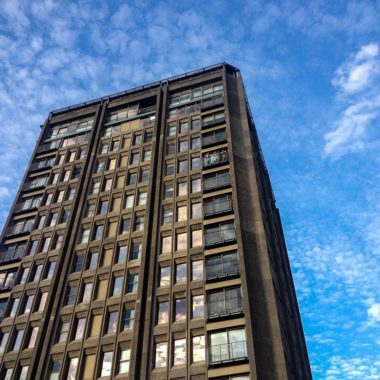 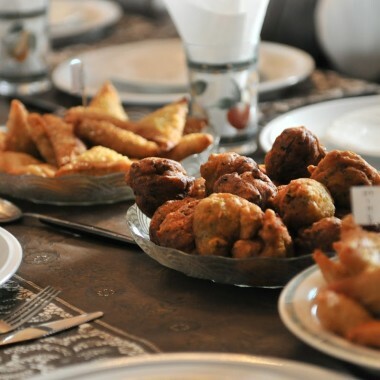 This half-day Cape Town City tour puts the guest in touch with its very earliest days as the home of the indigenous Khoekhoe, right through to 10 years into the future and what is anticipated. 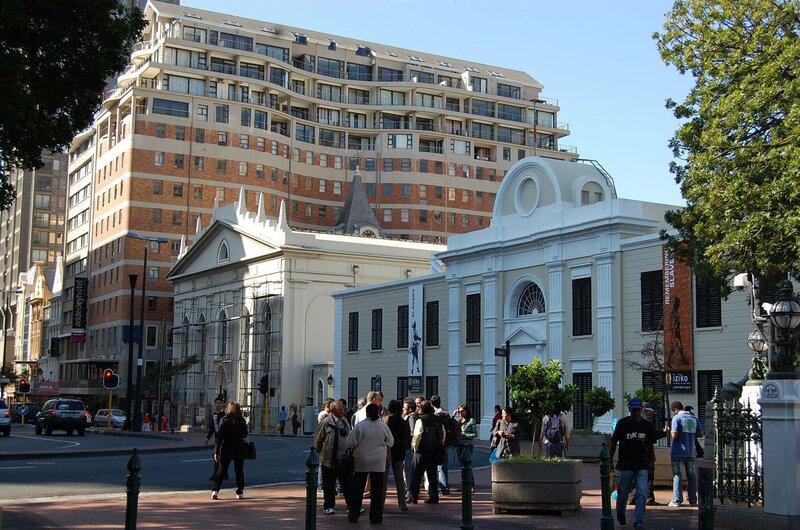 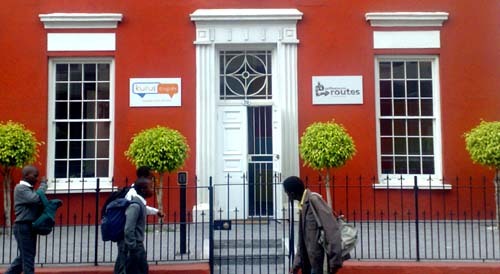 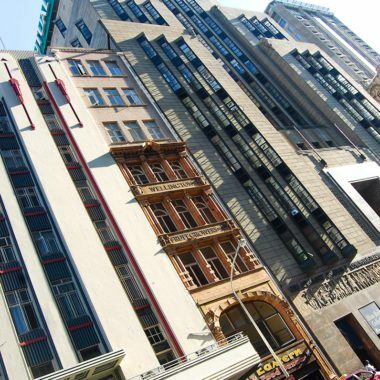 It’s not widely known, even by Capetonians, that the nation’s first banks started here; that Cape Town’s start as a commercial city began with water; that the indigenous name for the city was is Camissa, which means `place of sweet waters’; that before the arrival of the Dutch there were thousands of years other history and stories. 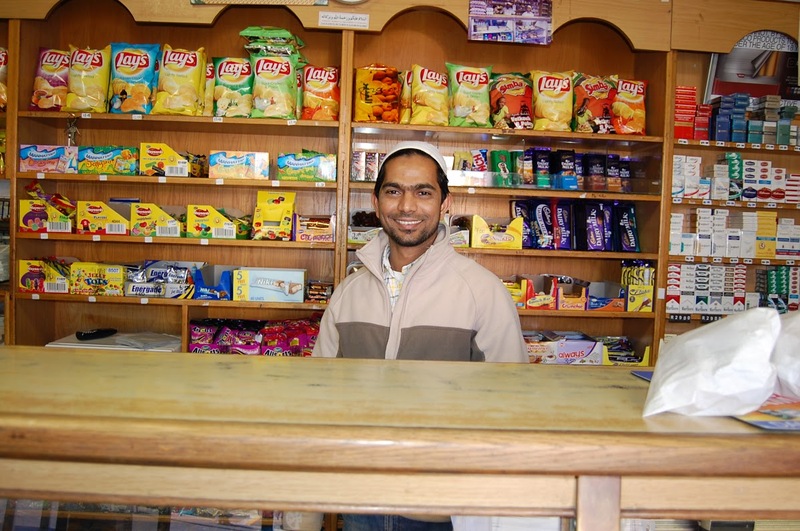 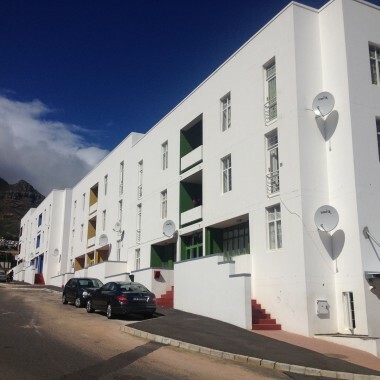 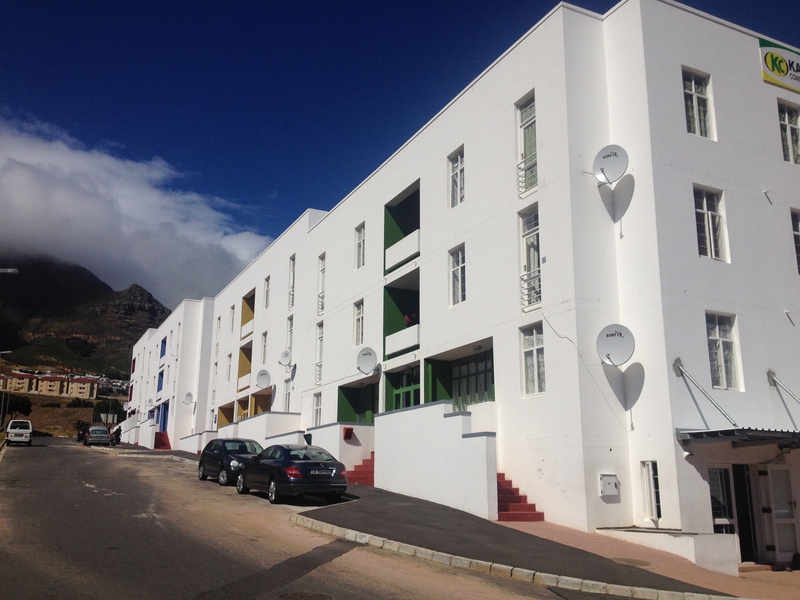 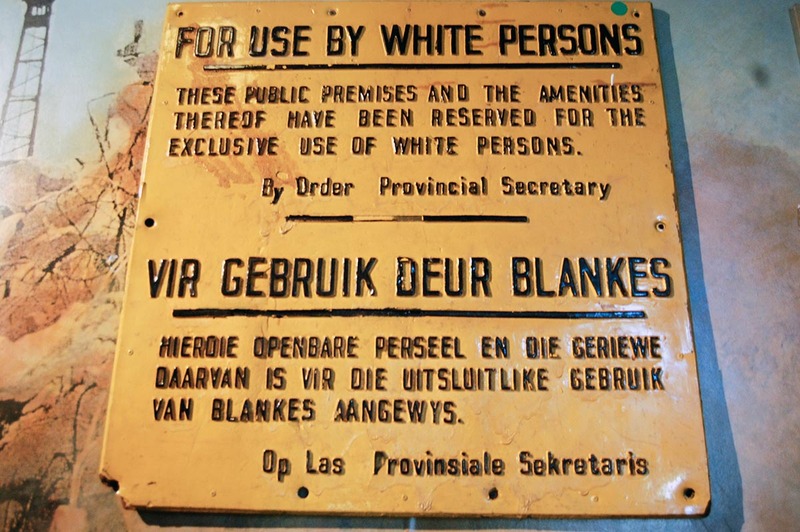 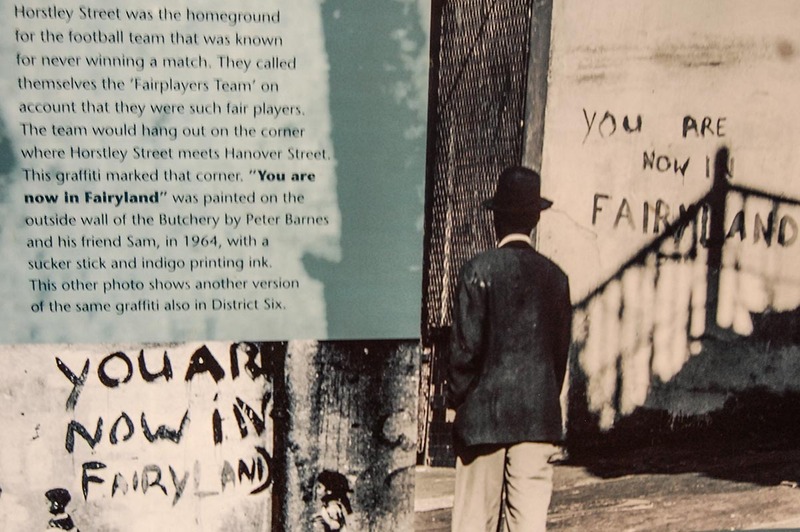 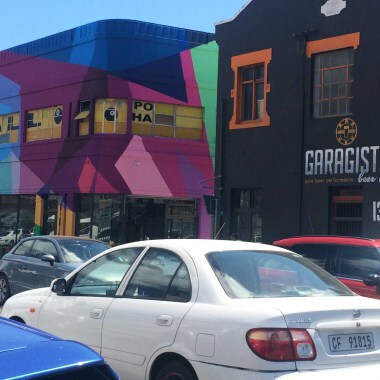 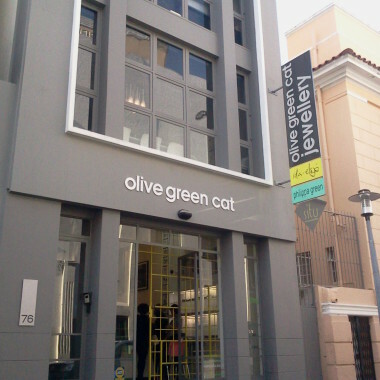 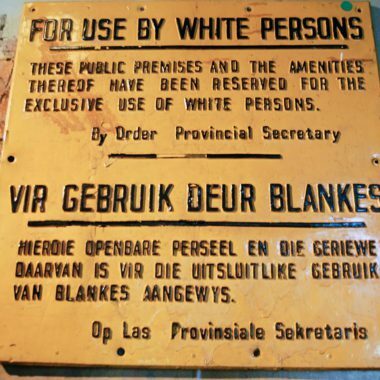 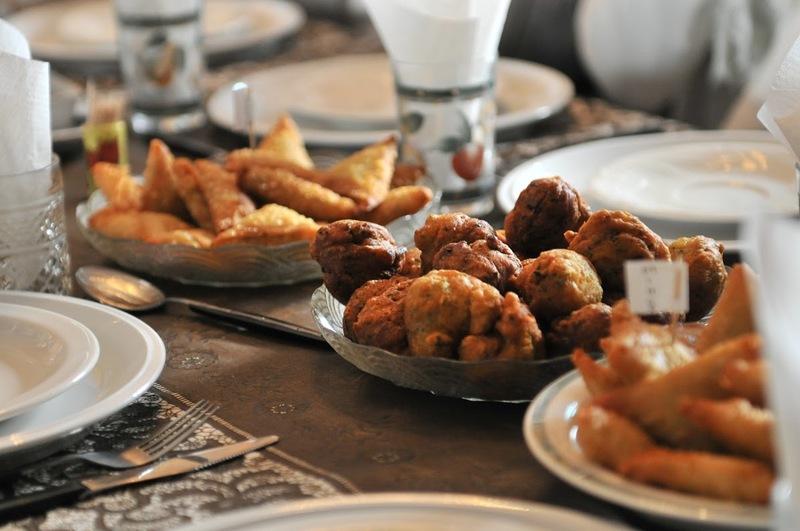 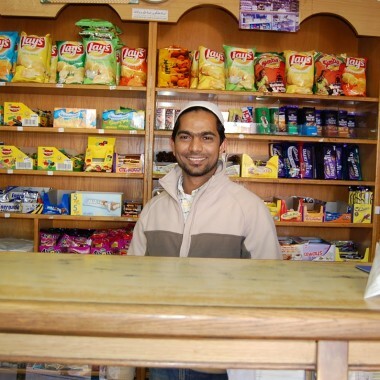 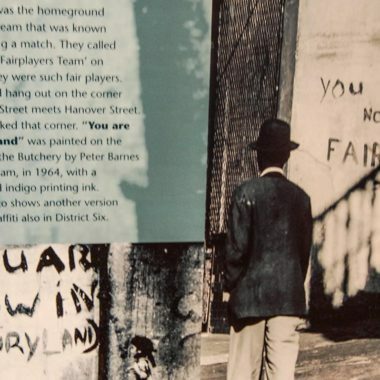 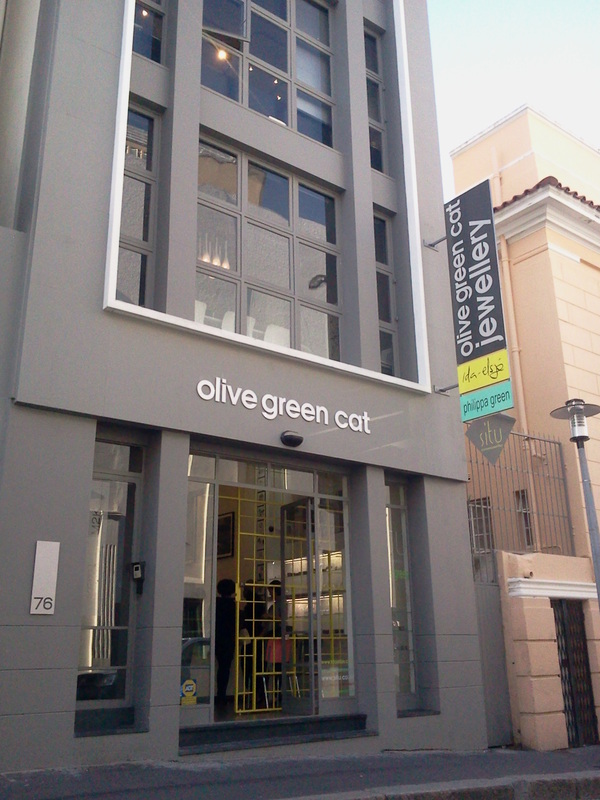 We include the District Six Museum and District Six the area briefly, as well as the old slave quarter, the Bokaap. 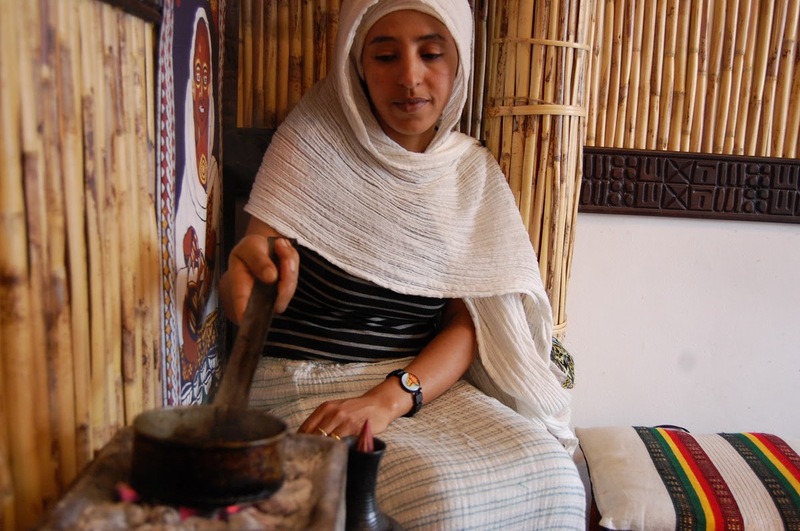 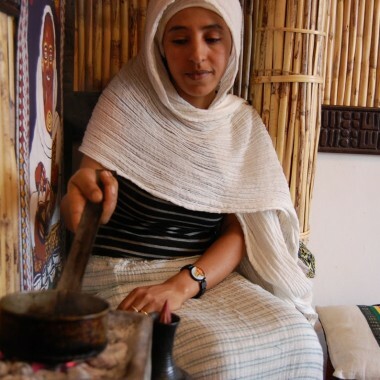 We always bring in a specialist host who can deepen the understanding of the city’s history – sometimes it is someone of indigenous descent, who can introduce us to some of the earliest language of the city, as well as indigenous lifestyle and culture. 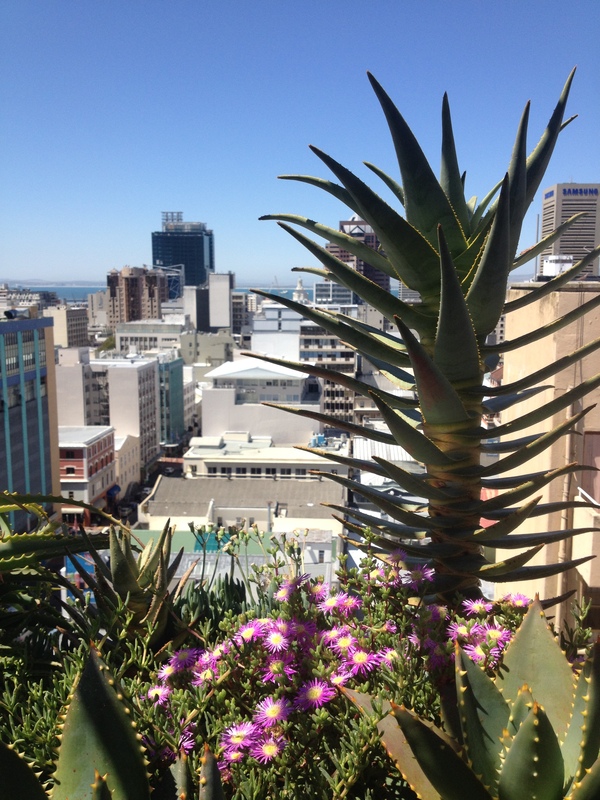 Sometimes it is an urban farmer growing produce in the heart of the historic city. 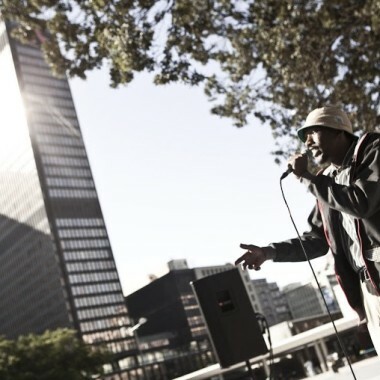 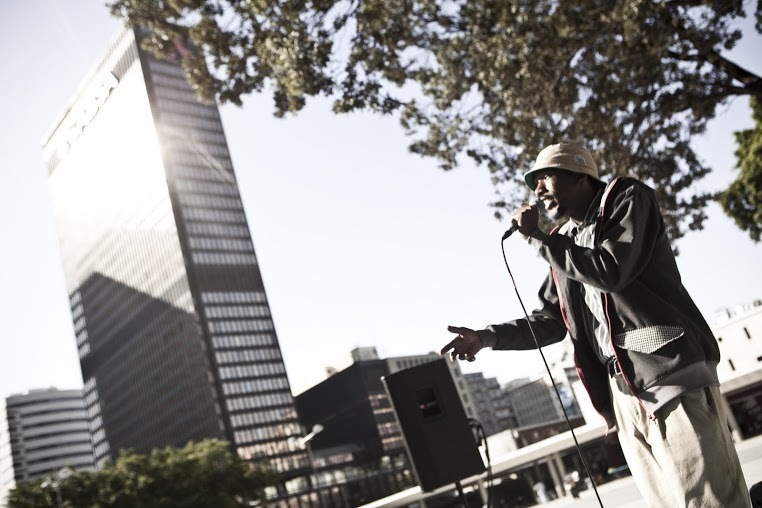 Sometimes a musician who through music gives perspective on the history of the city. 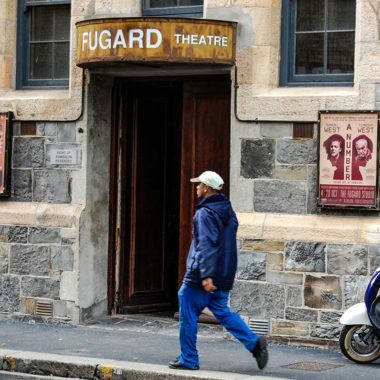 The tour takes place on foot, with parts by vehicle, and sometimes by bike.